Look no further. 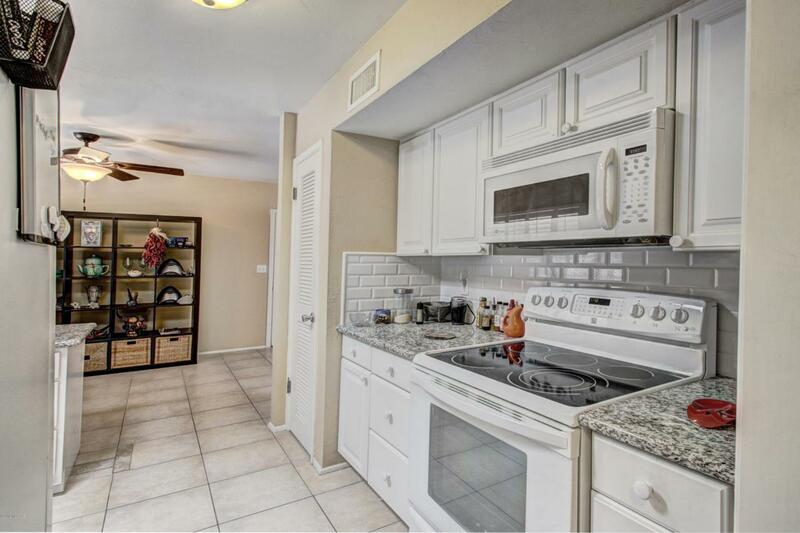 Stop by today and see this well maintained 2-bedroom 2 bath home. 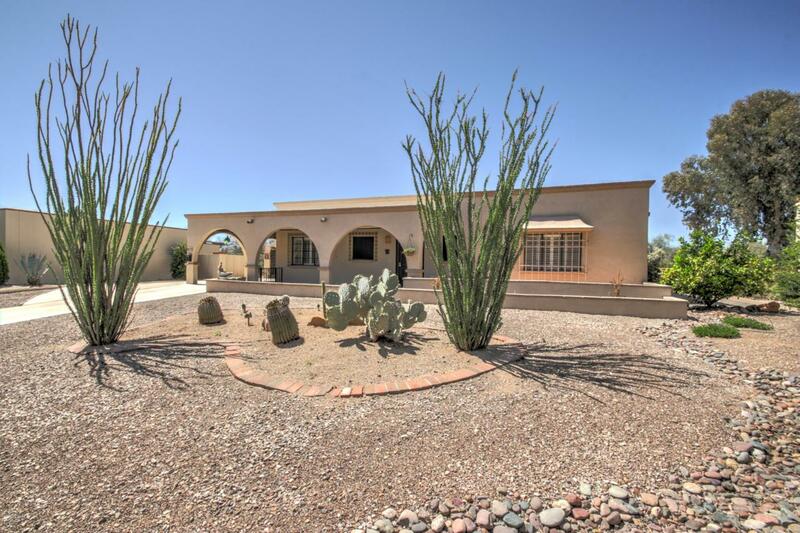 Home features Ceramic Tile throughout, Bee Hive fireplace, Arizona room w/built in desk and updated Kitchen. 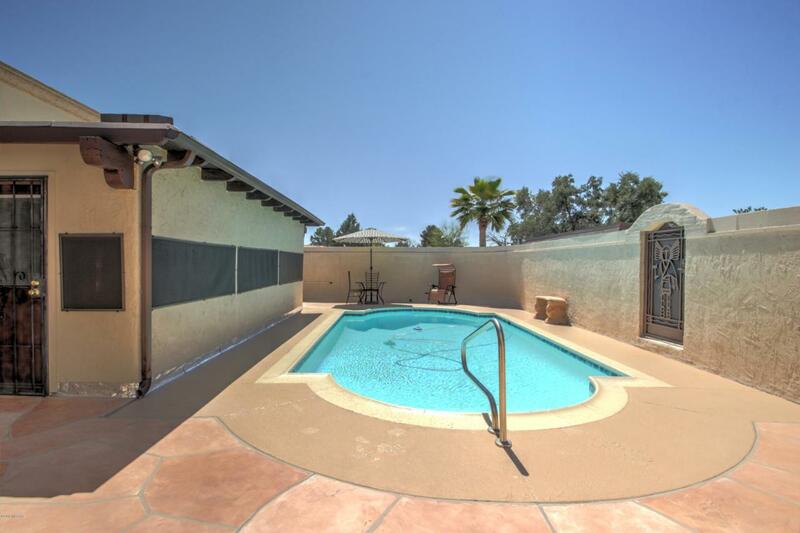 You can enjoy the sunrise from the front porch or can relax by the pool as the sunsets. Very nice landscaping which includes two fruit trees. 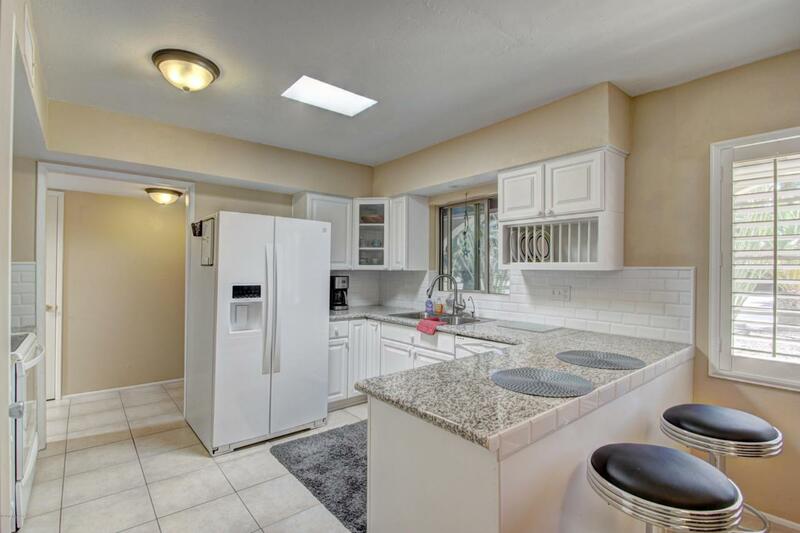 Also remember the convenient location to local businesses, restaurants and easy highway access.